Caregivers are tasked with the responsibility of ensuring loved ones are safe and healthy. However, it’s normal to face some resistance toward elderly care, especially if your loved one is worried about losing their independence. These tips will help you understand their concerns and help them feel more comfortable. A wealth of reasons may explain why your loved one won’t accept help, from fear to pride. They might be worried about changing their everyday routine, which can be seen as a loss of independence. Your loved one might even feel like a burden due to the perceived cost of elderly care. During this time, it’s important to be patient and empathetic. If you can understand the reasons why your loved one is resisting help, you can more easily mitigate their concerns. Having a fear of the unknown is normal. Your loved one might feel more amenable toward elderly care if they know what to expect. 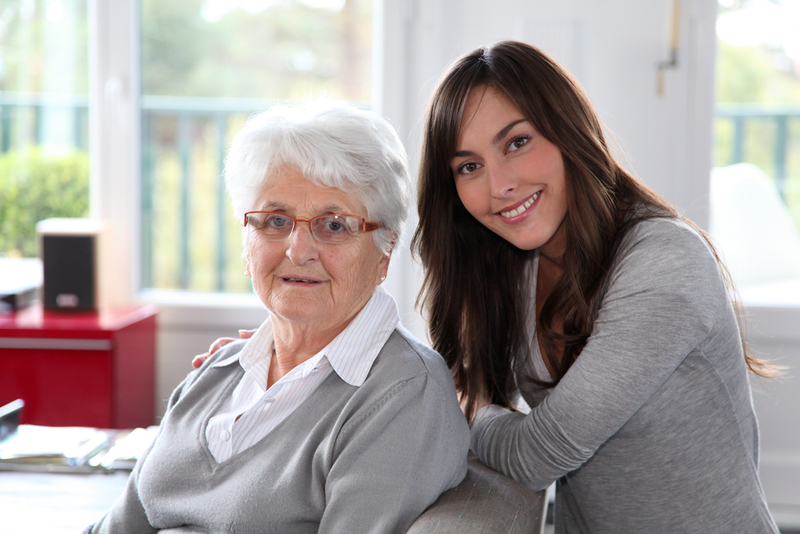 For example, in-home senior care takes place in the comfort of their own home. Your loved one will still be able to live independently, but they’ll also have regular assistance from an experienced and friendly caregiver. If you’re still facing resistance, it’s okay to reach out for help. Family members and friends might be able to help persuade your loved one to consider elderly care. Speak with your loved one’s doctor; they might be more inclined to accept help if they hear about the benefits from a trusted medical professional. As a caregiver, it’s important to remember that you aren’t alone. Elderly care provides valuable support, socialization, and compassion. Have an open and honest conversation with your loved one about the benefits of senior assistance today. When they’re ready, reach out to Aisha’s Divine Setting Home Care in Moncks Corner, SC, for all of their in-home senior care needs. This senior care company connects you with experienced, compassionate caregivers for personal care, homemaking, companionship, and transportation services. To speak with a friendly representative about your needs, call (855) 277-8885 or visit them online.